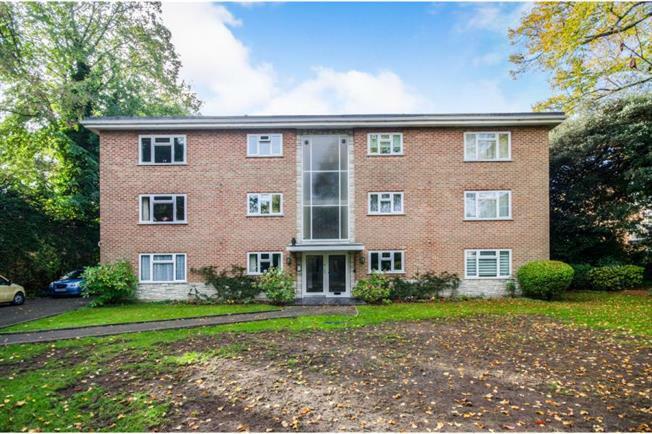 2 Bedroom Upper Floor Flat For Sale in Bournemouth for Offers Over £210,000. The property is leasehold with approximately 134 years remaining and offers many fine features which include a communal entrance with entry phone, lounge diner which opens onto a beautiful sun trap balcony, kitchen , two double bedrooms and a bathroom. Outside offers communal gardens which are mainly laid to lawn, garage and parking. Public Notice - Flat 7, Brownlow Court, 22 Marlborough Road, Bournemouth, BH4 8DQ. We are acting in the sale of the above property and have received an offer of 215,100. Any interested parties must submit any higher offers in writing to the selling agent before an exchange of contracts takes place.